A typical tropical fruit, the guava, being highly nutritious, inexpensive, versatile and low on calories, has a strong presence in the diet of the Brazilians. There are almost no restrictions on the consumption of this product. There are two main varieties of guava in Brazil. The more popular of the two is the red guava, which has a yellow rind and is rosy on the inside. The white guava is also consumed in the country; with a green skin and pale-coloured pulp, this variety of guava has less vitamin C, but is very rich in potassium. For this reason, it is strongly recommended for sports people and pregnant women. Apart from the consumption of the fruit in its natural state, guavas are also excellent to consume in other forms, such as juice, juice, jam, sweets and ice-cream. 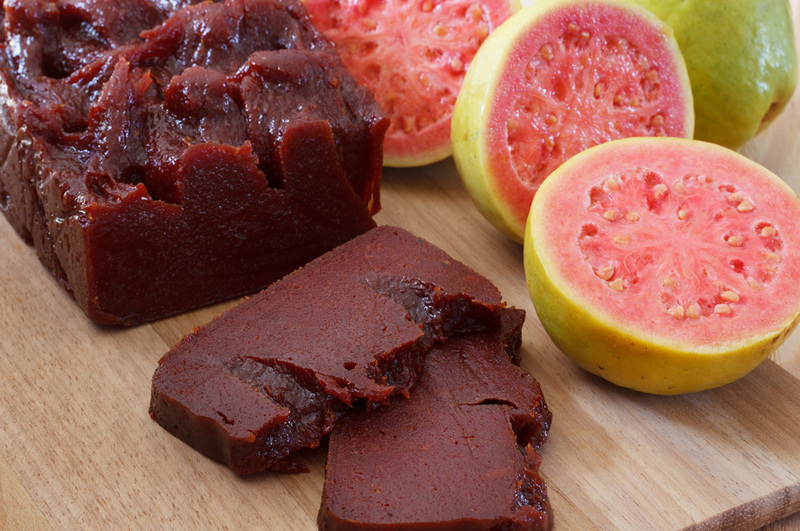 Guava paste is also commonly used as a filling for biscuits, mainly consumed in the afternoon, with coffee, and also at children’s birthday parties. The guava sweet known as goiabada is immensely popular, both in home-made and industrialised versions. The main benefits of this fruit are its properties as an agent to tackle infection and haemorrhage; strengthen the bones, teeth and heart muscles. It is also famous for its antioxidant effect and its role as a regulator of the digestive system. Guava is not recommended for people who have a delicate gastrointestinal tract or those who have constipation. The best time to consume a guava fruit is when it starts to ripen. When it is very ripe, the fruit may lose some of its nutrients. The fruit can be kept both at room temperature and in the refrigerator.